Humanity United is a philanthropic organization committed to building a world where mass atrocities and modern-day slavery are no longer possible. 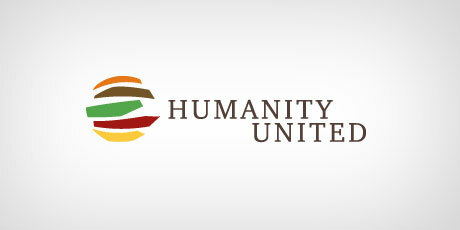 By helping to build permanent constituencies to end atrocities and slavery, supporting efforts that empower affected communities, and addressing the root causes of conflict and injustice, Humanity United seeks to help restore human dignity in places where it has been lost and to help create a lasting global peace. Humanity United was founded in the belief that defending basic human rights is essential not just to bringing about justice, but also to ensuring greater economic growth, enhanced environmental protection, improved public health, and a more secure and less violent world. Today there are 3 times more slaves in America, and the world, than there were 200 years ago.............disgusting. ACTION is called for now! Our goal for 2010: Assist the police arrest 100 traffickers in San Diego by Dec. 31st thru a three-prong campaign of AWARENESS, ACTIVISM, AND ASSEMBLY! Taking 100 traffickers off our streets will probably free over 300 victims from modern day slavery.